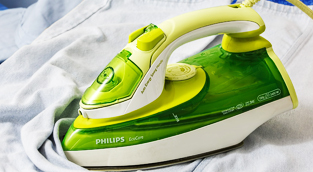 Claire's Ironing Service | "Making life a little easier"
have a rapidly expanding network of clients in the area, ranging from busy mum’s and professional clients to residential homes and local businesses. 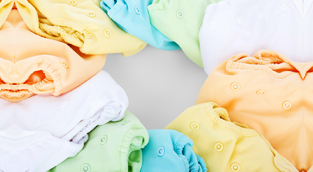 With over 20 years of experience in the laundry and dry cleaning industry, Claire's Ironing Service are a long established company offering professional ironing, washing and drying, dry cleaning and repair and alteration services, to customers throughout Braintree and surrounding areas. "Absolutely cannot praise Claire highly enough!" "Having used many ironing services in and around Braintree and never truly being 100% satisfied I can honestly say Claire's is the best ironing service I have ever used and I feel very lucky to have found her!" Why not book with us now?